Description: My Academy Perth, offers GATE exam and scholarship preparation classes to children whose parents wish them to be considered for the next round of scholarship places – for both private school and public selective schools for entrance into Year 7. These group sessions cover ALL areas of the exam with a particular focus on exam strategies and techniques. Understanding exam techniques and strategies for the GATE exam is as important as the content knowledge. 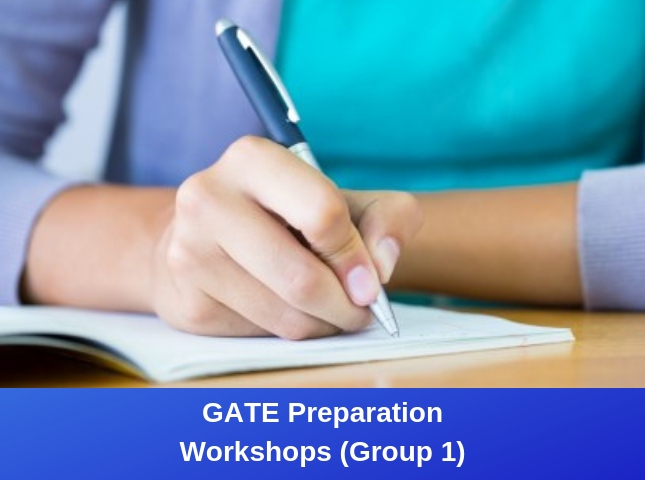 GATE Mock Exam February – Extra Session!